Medford considers itself “The Place to Shop” in Suffolk County. It is home to shopping centers filled with small, locally owned shops, as well as national chains. 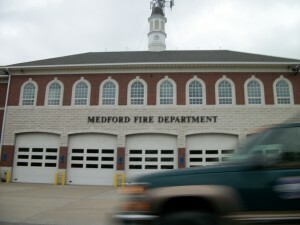 Medford is known for friendly residents who quickly make new residents feel welcome and comfortable.